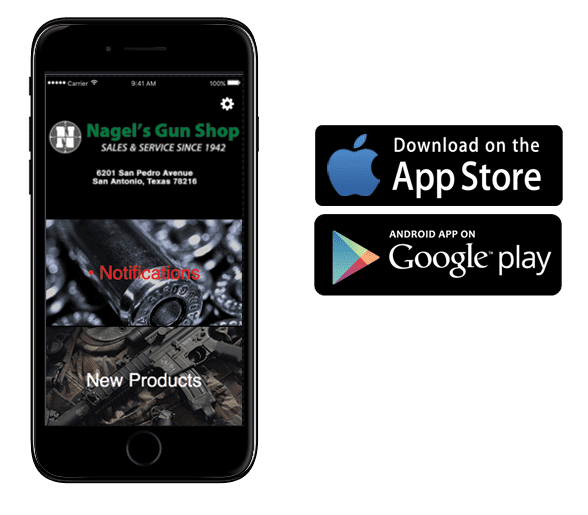 Nagel’s Gun Shop is dedicated to supporting citizens taking responsibility for their personal safety against crime and violent criminals – Being Responsible Armed Citizens. Matt Thompson is an excellent instructor whether you are a beginner looking to get your License to Carry or already licensed and looking to hone your handgun skills. Want to learn defensive firearms skills the right way – the first time! Are a License-To-Carry holder wanting training exceeding anything you have experienced. Want to learn in a supportive, fun, and engaging experience focused on your success without any boot camp mentality.